Spread the cost from only £100.56 a month with Interest Free Credit. 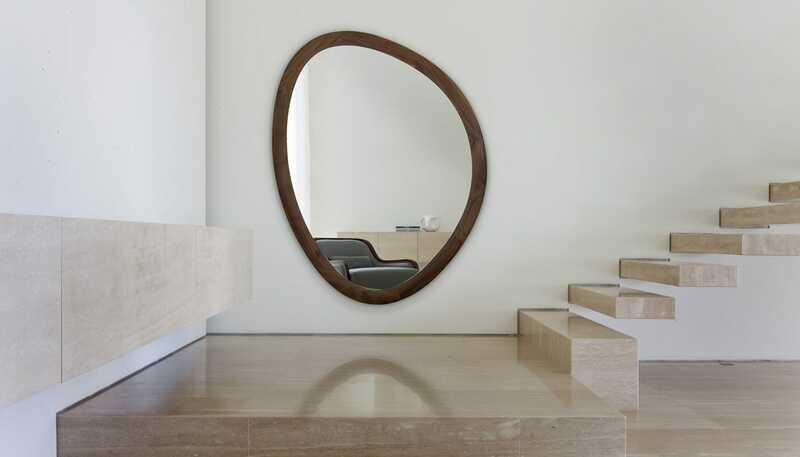 Named after the larger than life Surrealist painter, this unique mirror features an irregular formed frame made entirely from solid canaletta walnut. The original design and minimalistic nature provides a welcoming and sculptural feature for your home.